The best home improvement investments help enhance your home's performance all year long. 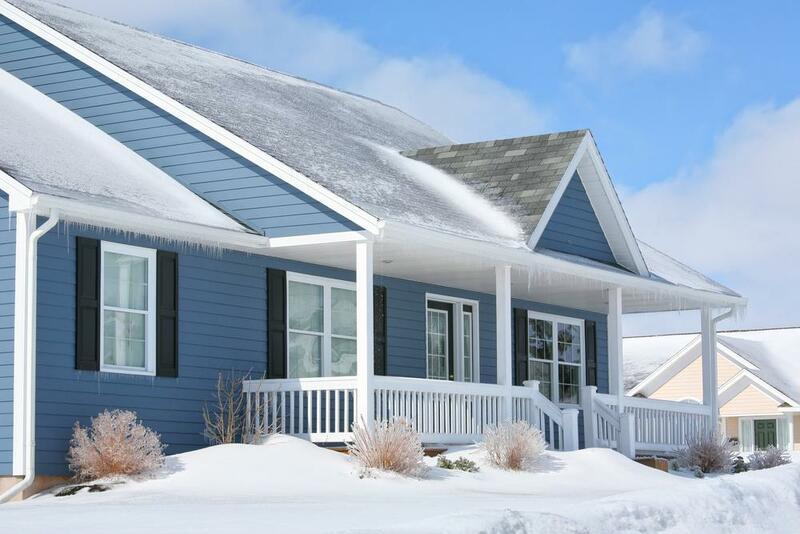 For example, spray foam insulation from Icynene can help make your home more comfortable in winter and summer equally while keeping your monthly bills down. The key to spray foam insulation's performance is in the installation process. The insulation material expands within seconds upon application, filling the cracks and gaps that make it hard to maintain a stable indoor temperature. Spray foam also has a high, consistent R-value*, reflecting the insulation's ability to slow heat loss. Getting in touch with a licensed Icynene contractor can help you learn which type of spray foam insulation is ideal for your home. Plus, Icynene.com features plenty of additional home improvement tips, so be sure to check back for more information.